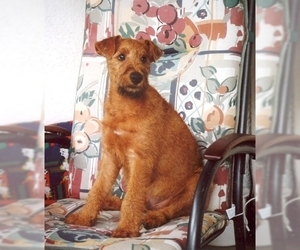 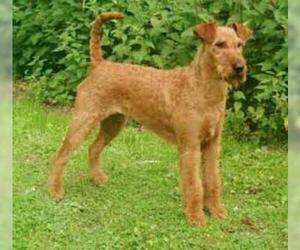 Overview: The Irish Terrier is a loyal and friendly dog, making it a great family companion. 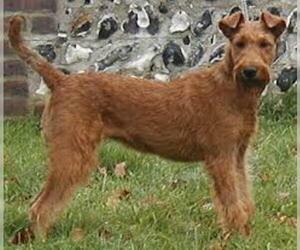 He can adapt to city or country life, serving as a great watch dogs as well as a playmate for kids. 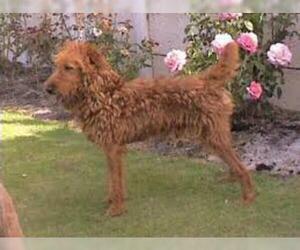 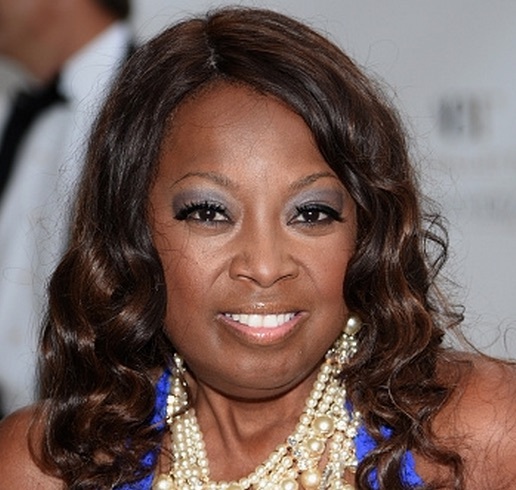 Coat: Should be dense and wiry in texture, having a broken appearance, but still lying fairly close to the body. 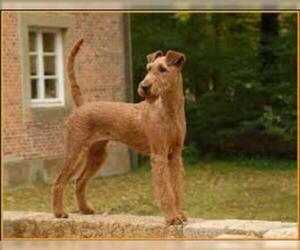 Character: Irish Terriers are very closely bonded to their family. 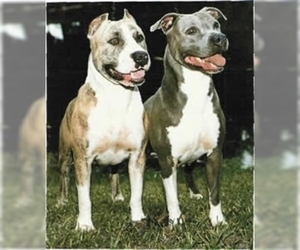 They are protective, yet playful dogs. 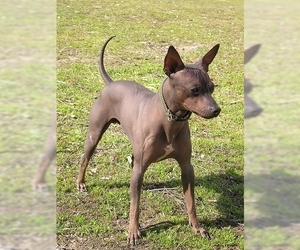 Temperament: This breed may try to fight other dogs and must be trained at an early age not to chase cats. 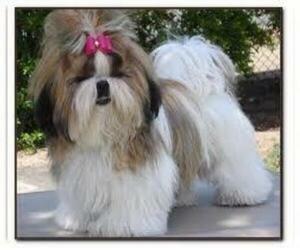 They are very friendly toward people, however, and seem to love children. 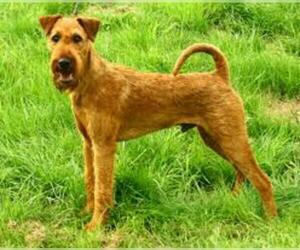 Care: The Irish Terrier should have its hairs plucked manually twice yearly. 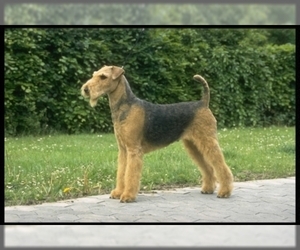 Excessive hair around the footpads should be trimmed and the ears kept clean. 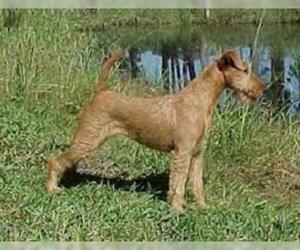 Training: This breed learns quickly, but requires some variety in training routines. 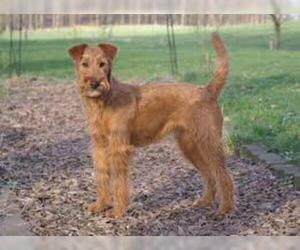 Activity: The Irish Terrier needs plenty of exercise, including a yard to play in or frequent access to running in the countryside. 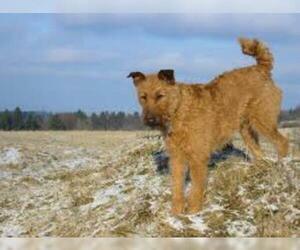 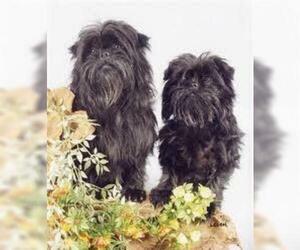 Health Issue: This breed is very healthy and not prone to any major hereditary problems.